Ambiente, the international consumer goods fair, will open its doors once again in February 2019. 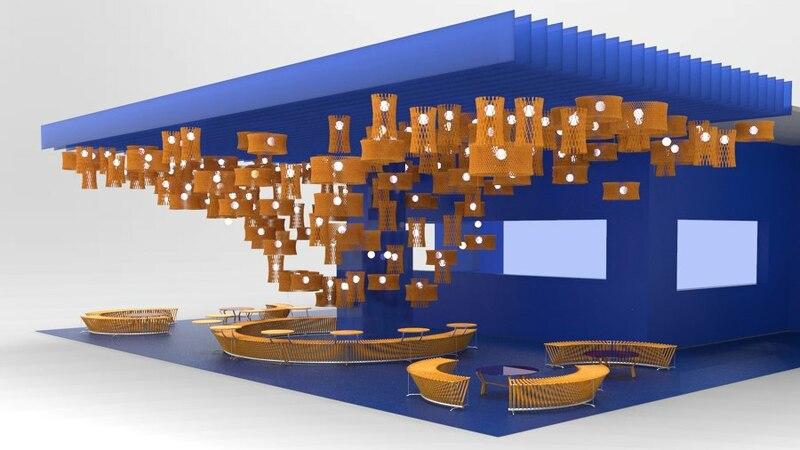 Some 4,500 exhibitors will be presenting new ideas, trends and products in the fields of Dining, Giving and Living. For the eighth time, Ambiente has invited a partner country to make a presentation at the exhibition. The Republic of India will be the featured guest nation in 2019. India is the second Asian partner to be chosen for this honor. The first was Japan, followed by Denmark, France, the United States, Italy, Great Britain and, most recently, the Netherlands. With its impressive complexity and diversity, India offers a truly rich culture and handcrafting tradition. Thus two designers from very different regions of India have been entrusted with responsibility for the presentation at Ambiente: Ayush Kasliwal from Jaipur will be curating the Indian partner country presentation under the name HAND MAKE in Galleria 1, and Sandeep Sangaru from Bangalore in southern India will design the “Starry Night” Café in Hall 4.1. 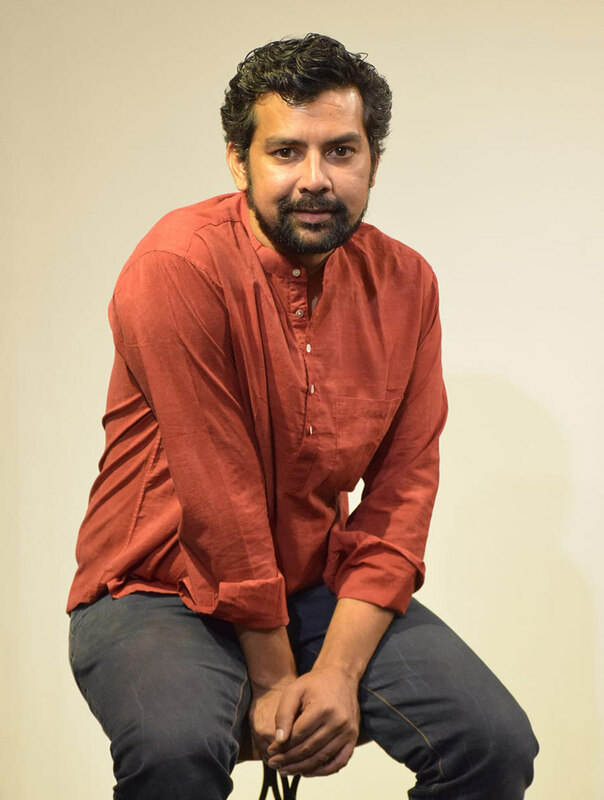 Ayush Kasliwal is regarded as one of the leading designers in India. He and his wife, Geetanjali Kasliwal, run the AKFD Design Studio in Jaipur. 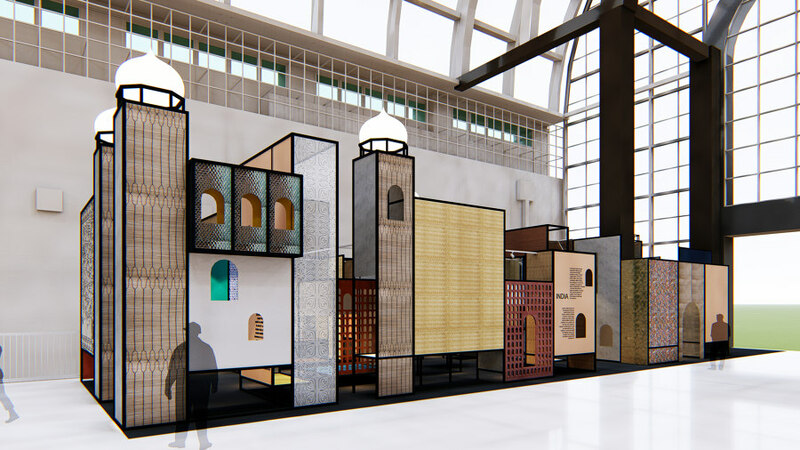 Their diverse portfolio encompasses furniture, lamps and accessories as well as concepts for gastronomy, the retail trade and hospitality settings. They often make use of regional handicrafts, which they combine with modern production methods. In this way, they create objects that unite older handcrafting traditions and contemporary design. Manual crafts are still alive in India and have yet to be swallowed up by mass-production industries, says Kasliwal. He plans to focus particular attention on the diversity and outstanding quality of Indian handcrafting traditions during the Ambiente show. A pavilion divided into two sections will serve as the setting for his concept. Kasliwal plans to design it with materials and in colors that are typical of Indian culture. 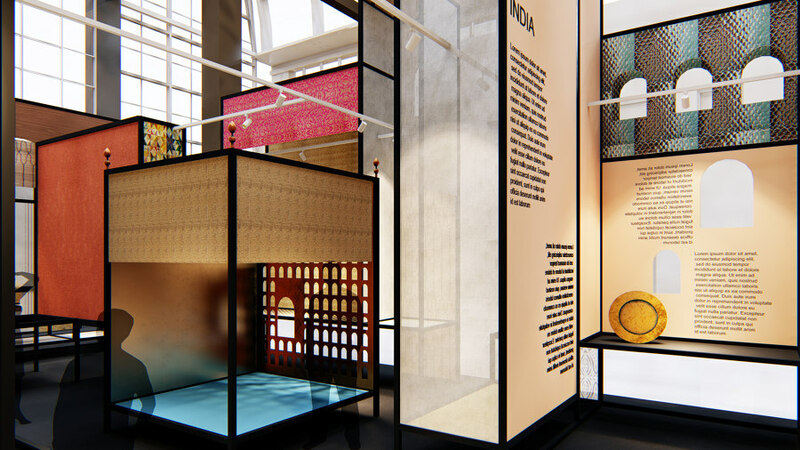 The first section, “Timeless and Handmade,” will feature objects designed for everyday use ranging from traditional products to those catering for international tastes. Additional information regarding their origins and production processes will be provided. Both established and up-and-coming handcrafting firms will be featured in the second section, “The Craft Enterprise.” With this approach, Kasliwal wants to help establish Indian handicrafts in the international market. Visitors will be able to inform themselves in detail about specific enterprises as well as their working methods and production techniques. Those who need a break from this steady stream of impressions can stop for a rest at the Starry Night Café designed by Sandeep Sangaru. The designer from Bangalore has created an oasis in vivid shades of blue furnished with elements made of bamboo. Bamboo plays a major role in Sangaru’s work. In collaboration with women and handcrafters from the northwestern regions of India he preserves and applies their centuries-old know-how as it relates to this material. The products are timeless objects for everyday use that are produced with a combination of traditional and modern methods. 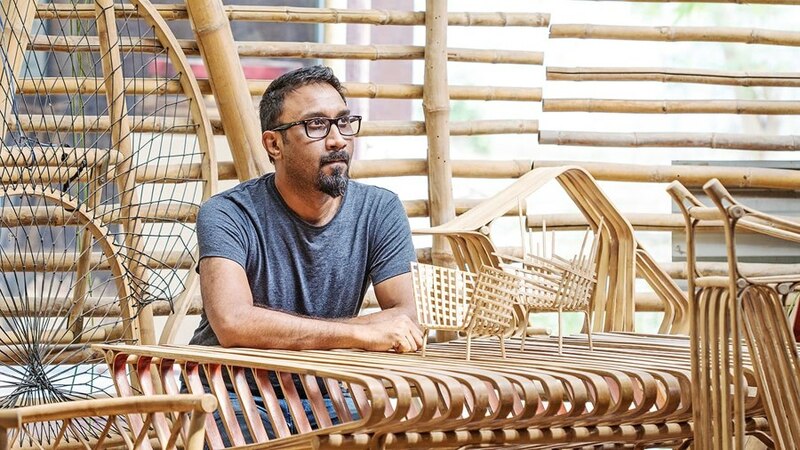 Sangaru Design, Sandeep Sangaru’s interdisciplinary studio, is specialized in furniture design and handicrafts, and he has received multiple awards. 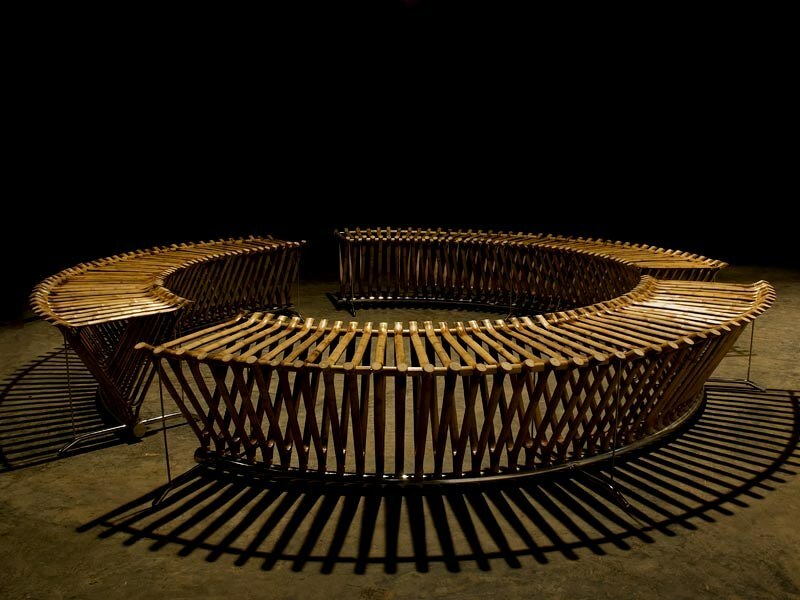 Benches and tables from Sangaru’ Truss-Me collection will be on display in the café. The collection is based on a modular system of lightweight bamboo frames that can be assembled in different combinations to produce different types of furniture. 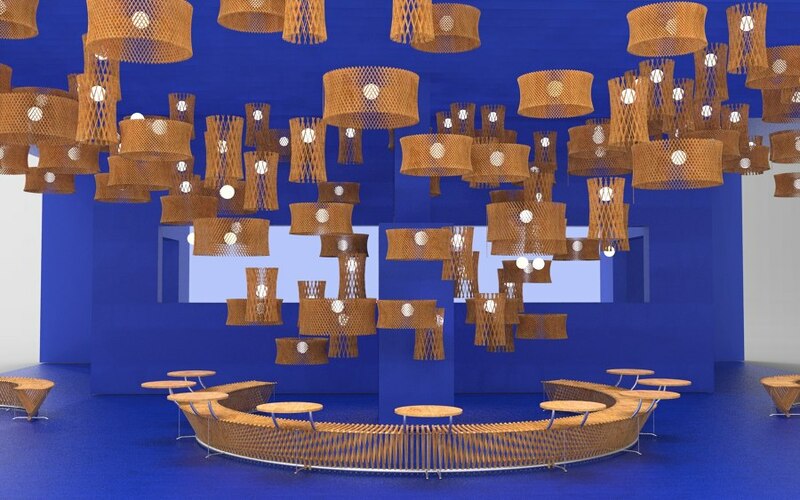 Numerous lamps made of woven bamboo form a kind of starry sky above the café and contribute to a mysterious and relaxing atmosphere. India has a long and multifaceted handcrafting tradition that represents an important market for the country. One of its most appealing features is the translation of old techniques into modern, contemporary design. That opens the door to an exciting field of possibilities that have yet to be exploited. 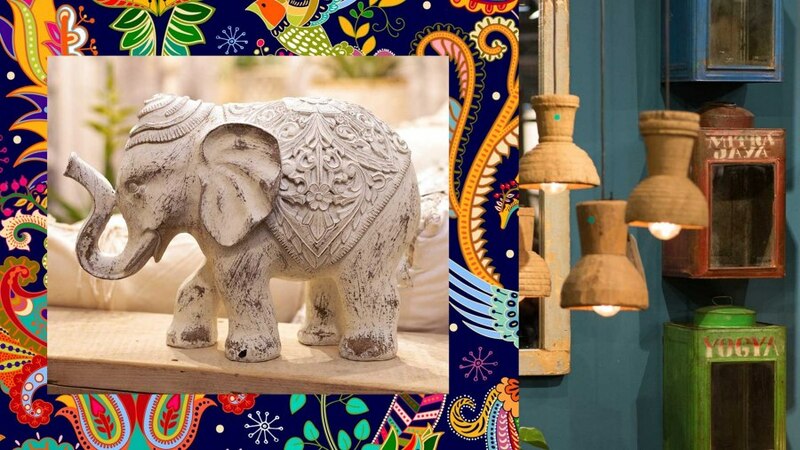 With this guest-nation presentation, Ambiente 2019 invites visitors to draw ideas and inspiration from the diversity and the rich culture of India.